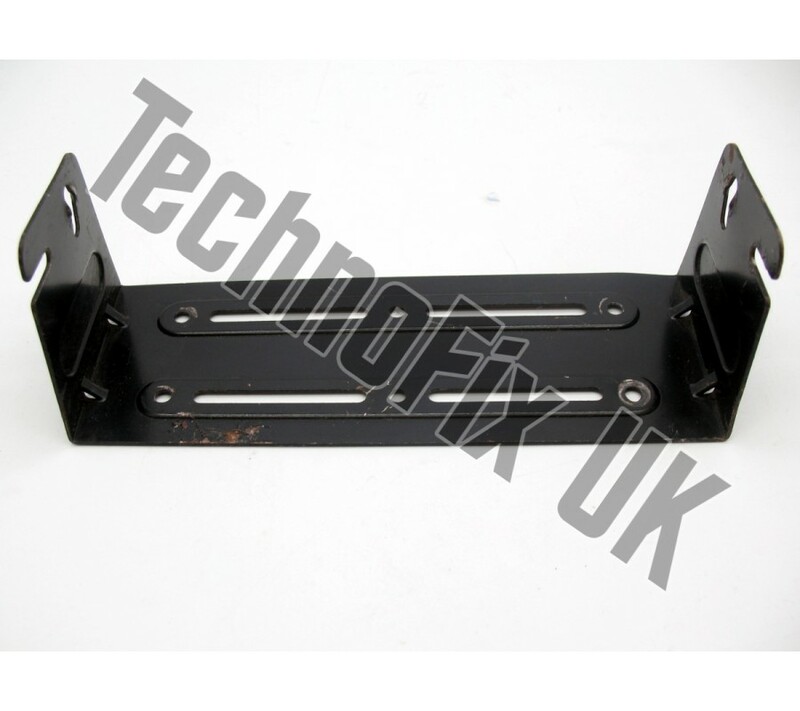 This bracket is suitable for PRM80 Series - PRM8010, PRM8015, PRM8020, PRM8025, PRM8030, PRM8040 etc. We have a limited quantity of these hard-to-find accessories. 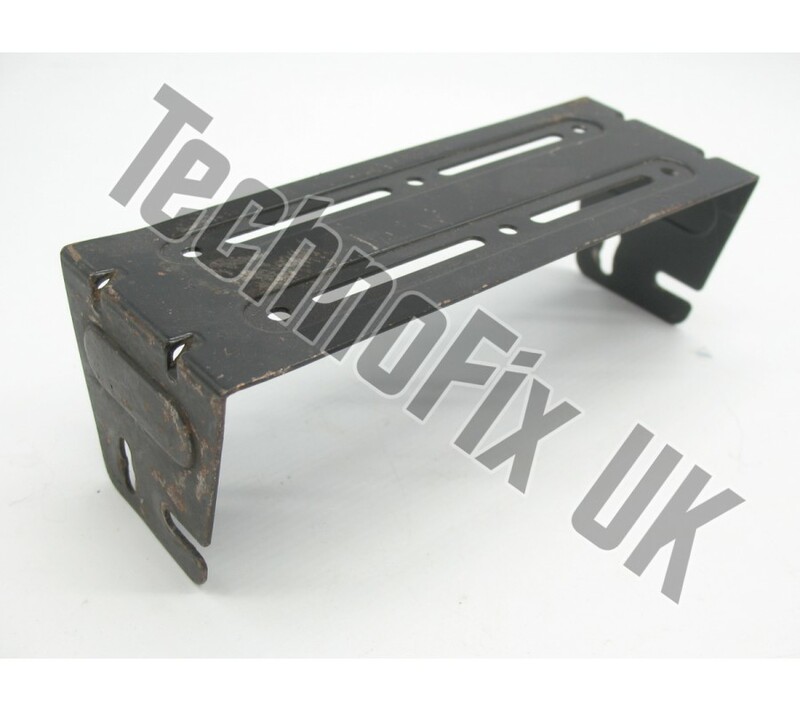 These are original brackets and as such are well used, with some rust, scratches and loose paint as expected for their age. 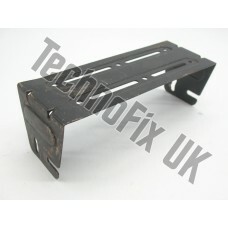 Mounting bracket only. No screws included. Picture shows typical condition, some may be slightly better (or slightly worse).